Raised with young children, dogs and in a family environment. Raised in our home. All Inquiring recieve a kitten application/ questionnaire. All kittens and retired cats go to their forever homes with a health guarantee. All kittens are desexed before leaving our home. Kitten application is given upon enquiring, Contract of care to be signed before kitten goes to forever home. 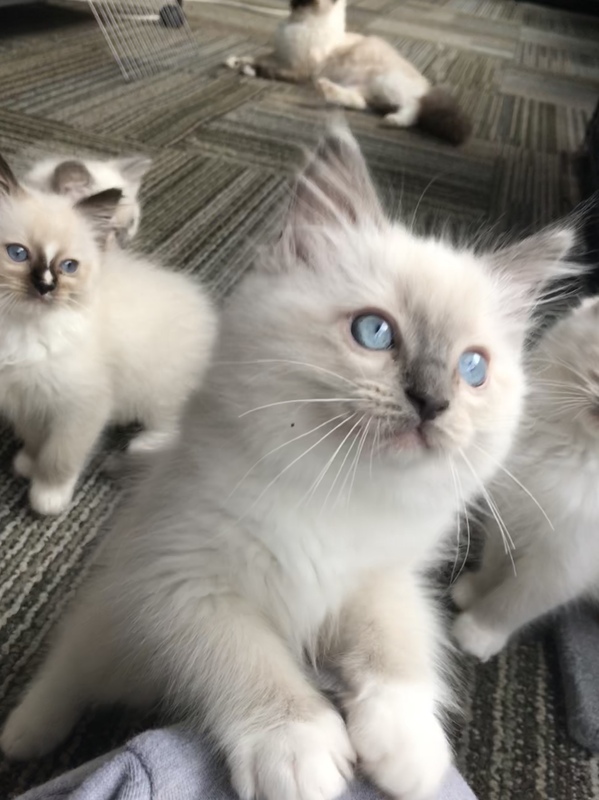 Divinity Ragdolls: A small, family owned breeding cattery of Pedigree Ragdolls located in country W.A. All of our Devine cats and kittens are raised in our family home with our young children and pets. They are well loved, socialised and handled from birth to guarantee that every kitten grows to be a confident and happy cat. 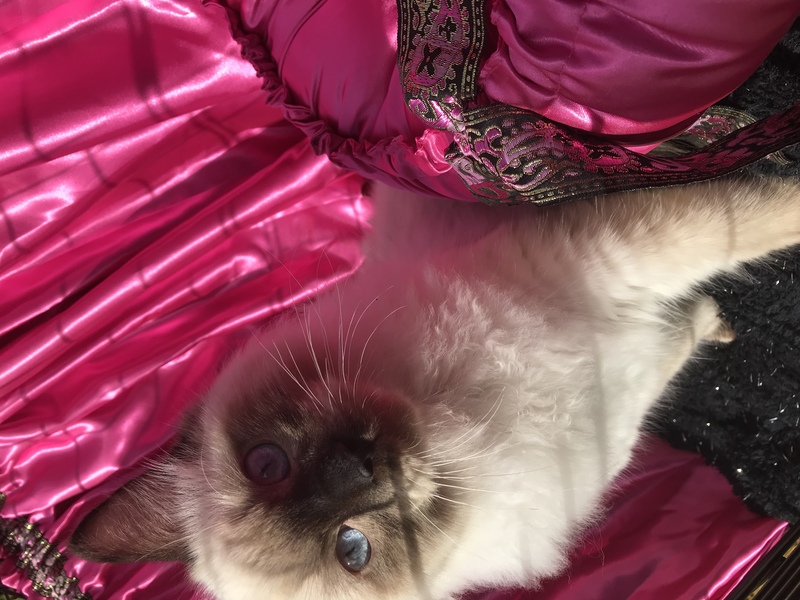 As a breeder and show exhibitor of show and pet Ragdolls, our aim is to breed large, beautiful, healthy, affectionate and show quality cats with the best temperament possible. Our certified pedigree breeding cats are DNA tested and are proven free of PKD, HCM, FIV and FELV. All kittens are Vet checked, desexed, vaccinated twice, microchipped and parasite free. With a premium diet, regular grooming, vet checks and all vet services we can assure our kitten's health is always at its best.